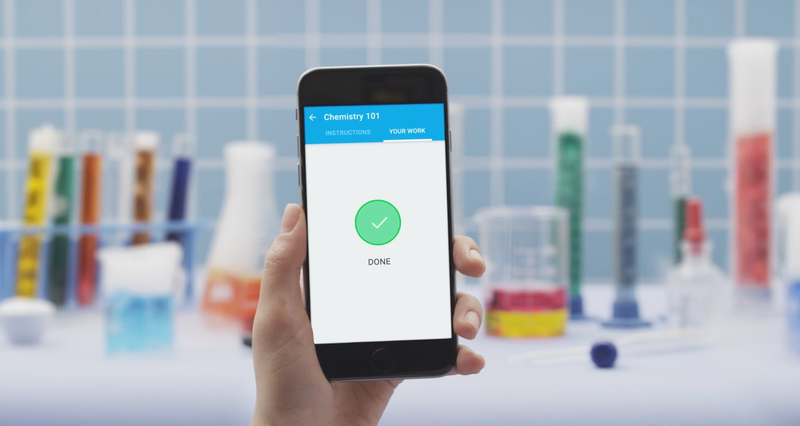 Just in time for the beginning of many students’ second school semester, Google has unveiled a native Classroom app for Android and iOS. If Classroom sounds a little familiar, that is because the pedagogical service’s launch six months ago sort of slipped under the radar. Essentially, Classroom is a digital organizer that aims to make curriculum management as painless as possible for educators and their pupils. It facilitates the creation and collection of assignments paperlessly, of course, but also lets teachers send announcements, store project materials in dedicated Drive folders, and deliver real-time feedback and grades. The mobile app bakes in much of that functionality, but adds a few tricks of its own. Students and instructors can now attach pictures, PDFs, web pages, and other files to assignments. They can upload snaps of due papers. And they can access assignment information offline. Google also announced two new features for Classroom on desktop: a teacher assignments page and class archiving. The assignments page presents a unified list of upcoming papers, replete with a count of how many students have yet to turn in work. Archiving, meanwhile, works just how it sounds: older classes can be made read-only for future reference.